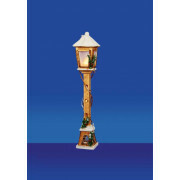 Bring the outside inside, with this festive, snow topped, wooden lamp post. 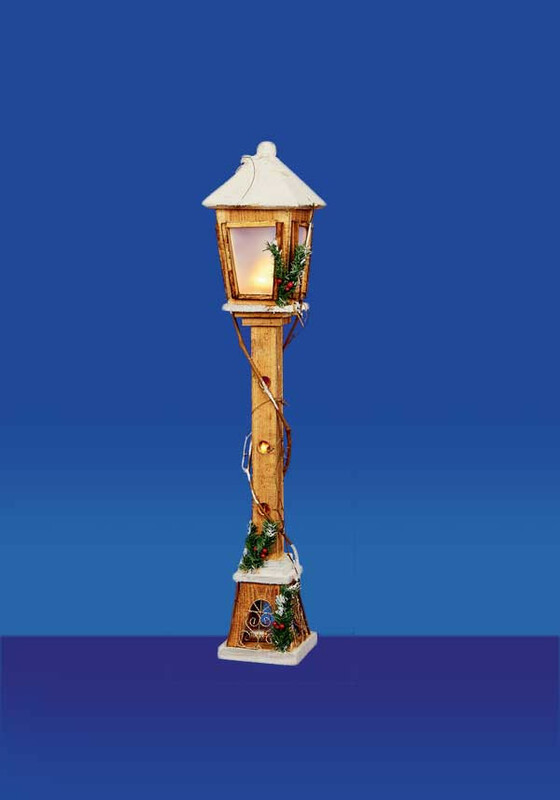 Battery operated, and with no unsightly trailing wires, you can place it anywhere! With sprigs of holly, and winding vines, and soft white lights, it’s perfect for the hall - a lovely welcoming decoration. Requires 3x AA batteries (not included).